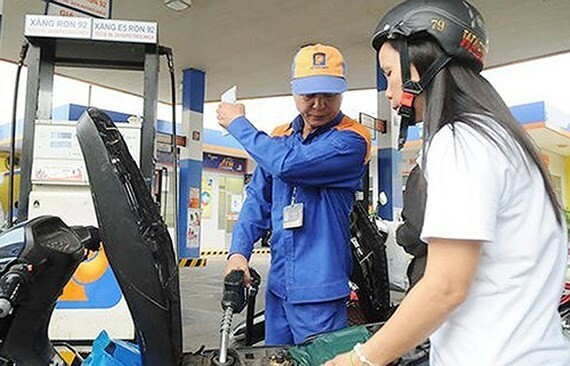 According to fuel stations in Ho Chi Minh City, consumption of biofuel E5 was fairly high recently, especially after the ministries of Finance and Industry and Trade adjusted the prices of petrol on April 2. Surveys at fuel stations showed that demand for biofuel E5 rose to 40 percent from 30 percent previously, depending on fuel stations because after fuel price adjustment, the retail price of E5 gasoline was VND1,500 per liter lower than that of A95 gasoline. In order to encourage people to use biofuel E5 to protect the environment, fuel stations proposed authorities as well as fuel distributors to promote propaganda and ensure supply and quality of fuel. Representative of Petrolimex said that the company was in the progress to expand distribution network to boost sales of biofuel E5. In addition, it asked the Government to publicize the quality and benefits of E5 gasoline to consumers and have solutions to tightly control the quality of biofuel E5 to help consumers to feel secure when using it. According to the Department of Industry and Trade of Ho Chi Minh City, supply and consumption of petrol in the city remained stable. Last month, total fuel consumption reached 5,719 cubic meters per day, which means an approximate 171,570 cubic meters per month. Of which, consumption of A95 gasoline was 3,660 cubic meter per day, or 109,804 cubic meters per month. 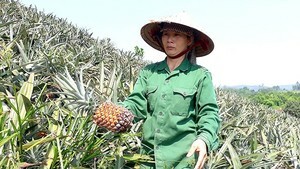 Meanwhile, consumption of biofuel E5 was 2,059 cubic meters per day, or 61,770 cubic meters per month. This consumption ratio was also in proportion to selling volume between E5 and A95 gasoline at fuel stations in the city.